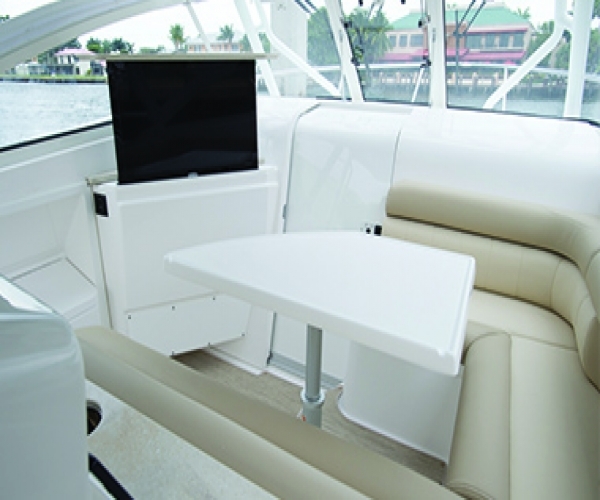 This is a highly sought after Everglades model. 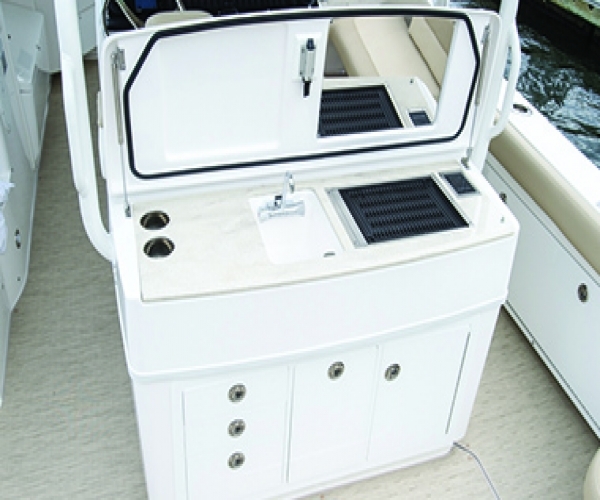 Very difficult to find a Cabin Model Everglades. 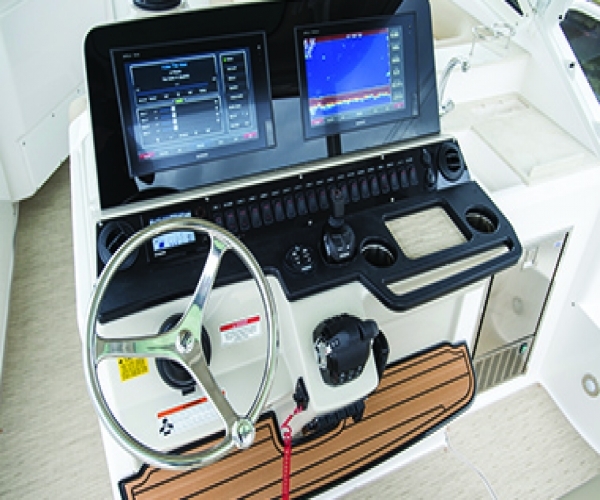 Especially 2016 model. 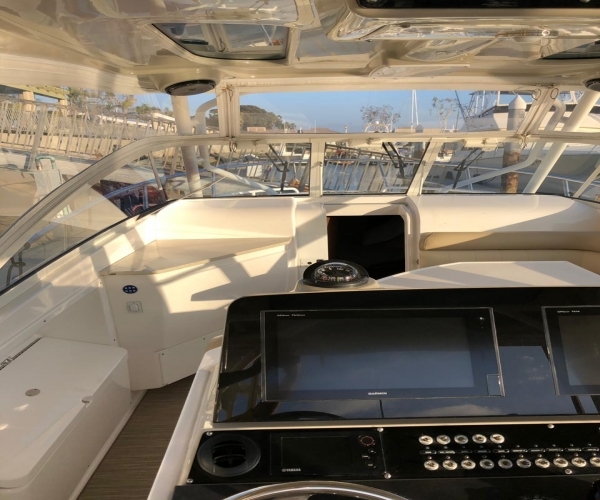 This boat is loaded with options, 380 hours. 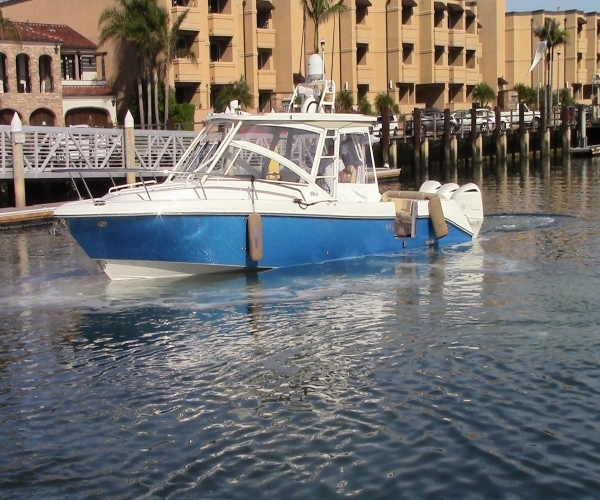 All Maitenence has been performed by dealer and the boat has been professionally maintained. 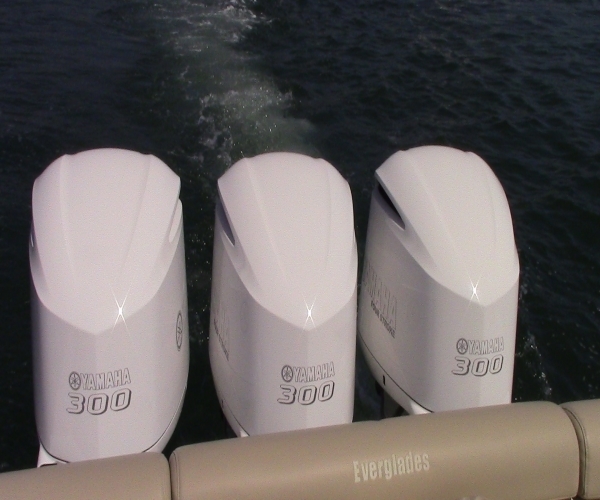 Triple Yamaha 300Hp motors custom painted white with Helm Master Joystick docking. 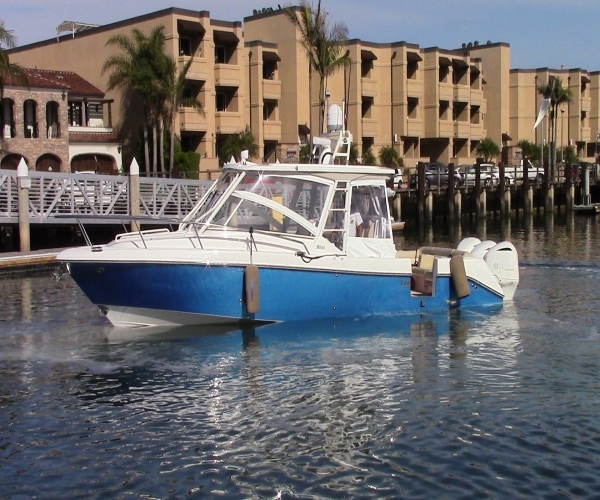 Awlgrip painted hull (Caribbean Blue Metallic), Premium Stereo, Satellite TV, Twin Garmin 16" 7616xsv Displays, Dual Chirp, Garmin 624 xH2 Radar, Autopilot, Side Utility door Entrance, Additional Cup Holders, Underwater Lighting, A/C with Brand new generator (20 Hours), Two TV's, 3 refrigerators, Ice Maker, Sleeping for 6 people. 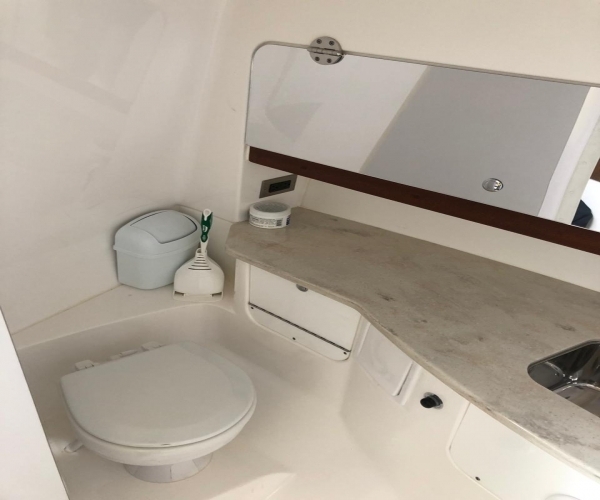 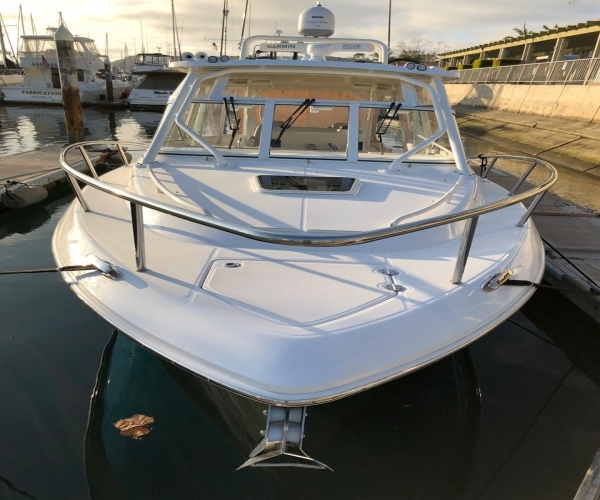 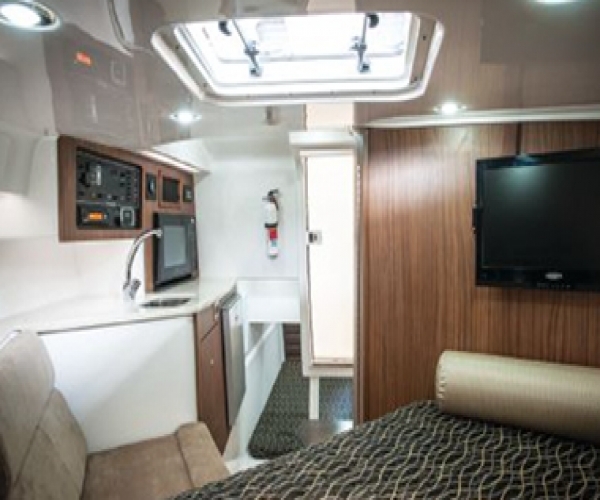 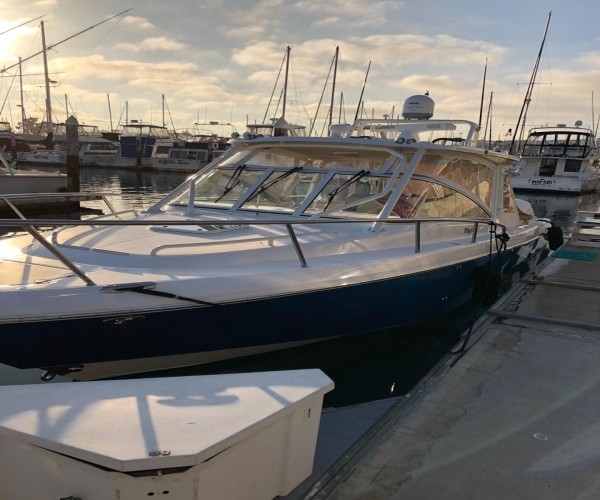 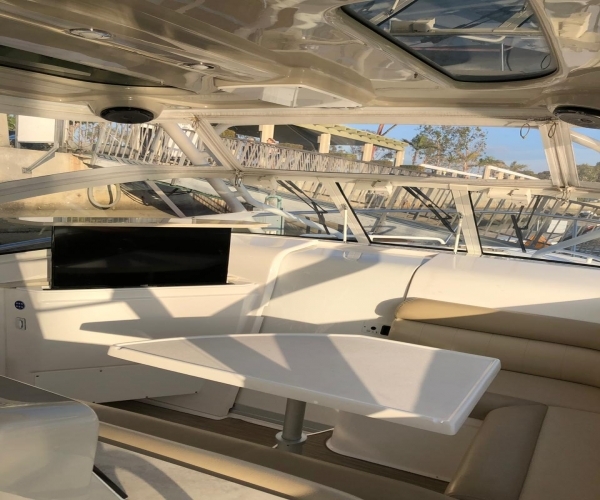 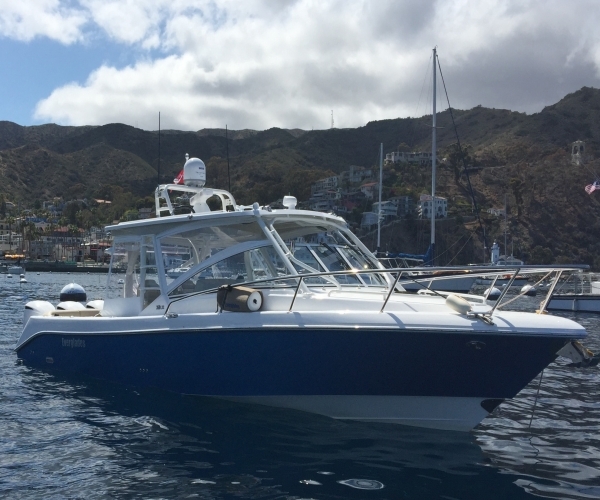 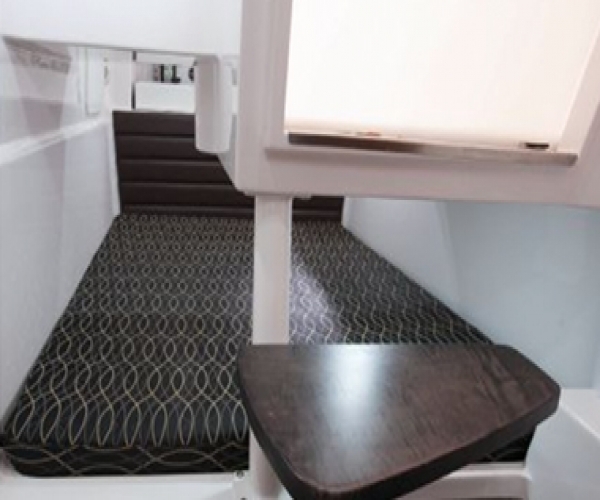 This boat is perfect for spending the Weekend over at Catalina with Friends and Family. 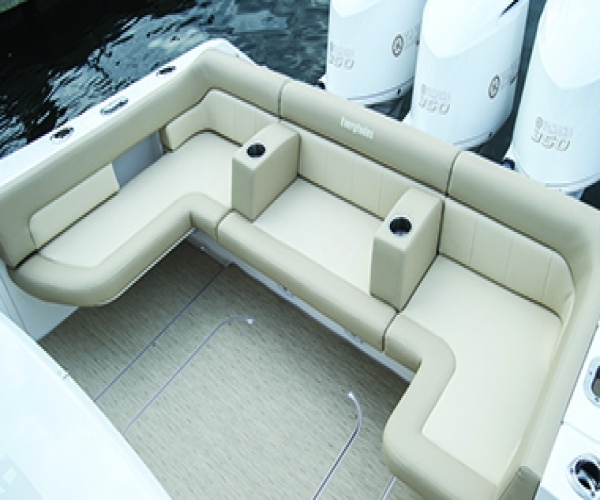 It's a Head turner and catches the eye. 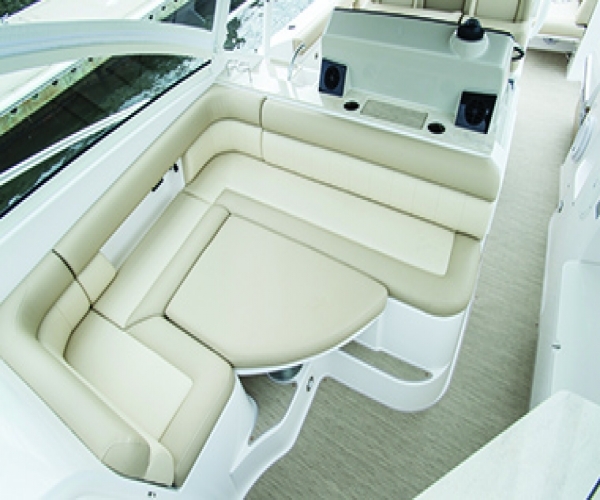 The best ridding Express Cruiser on the market. 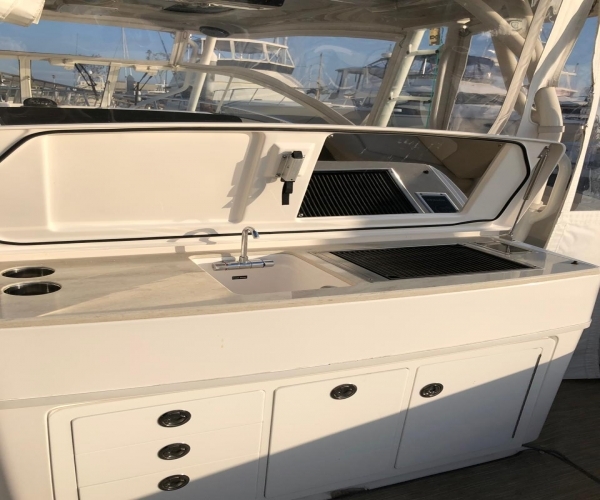 The Everglades 360LXC at this price is a steal!